Since the publication from our research group that the reading of fiction as compared with non-fiction is associated with better empathy and understanding of others (Mar et al., 2006) people have done experimental tests on this issue. 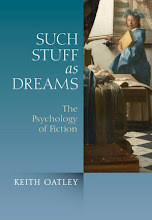 Among these, Kidd and Castano (2013) made a hit with their finding that reading literary fiction, as compared with reading popular fiction, prompted better empathy and theory-of-mind. In a recent report from the University of L’Aquila, in Italy, Maria Pino and Monica Mazzi have taken some important further steps. Whereas previous experimental tests have used short stories and essays, Pino and Mazzi had 214 people read a whole book. 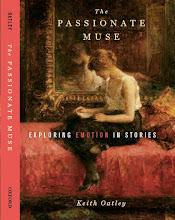 The books were all about the same length, and participants were assigned to read one of two books of literary fiction, one of two of nonfiction, or one of two of science fiction. Also, whereas previous experimental studies on the issue have tended to use just one outcome measure, Pino and Mazzi used several. 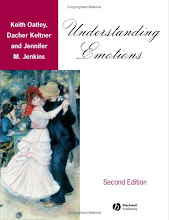 One set of measures was of what the authors call “Mentalizing.” They included a self-report test of empathy, a test of theory-of-mind in which participants were asked to say why people in the book they read did certain things, two tests in which participants were asked to infer from photographs what people were feeling, and an emotion attribution test in which participants were asked to infer from very short stories what people were feeling. A second set of measures was of what the authors call “Sharing.” These included scales that asked how participants were affected in emotional situations, how they behaved in certain social circumstances, and how emotional they felt in reaction to pictures and situations. The results were that as compared with particpants who read a book of nonfiction or science fiction, those who read a book of literary fiction showed improved Mentalizing, but they showed no change in Sharing. 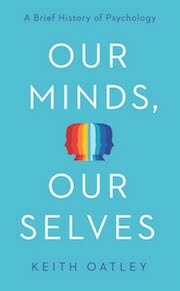 Pino and Mazzi conclude that their results suggest that reading literary fiction may be helpful to people who have difficulties in understanding the minds of others. 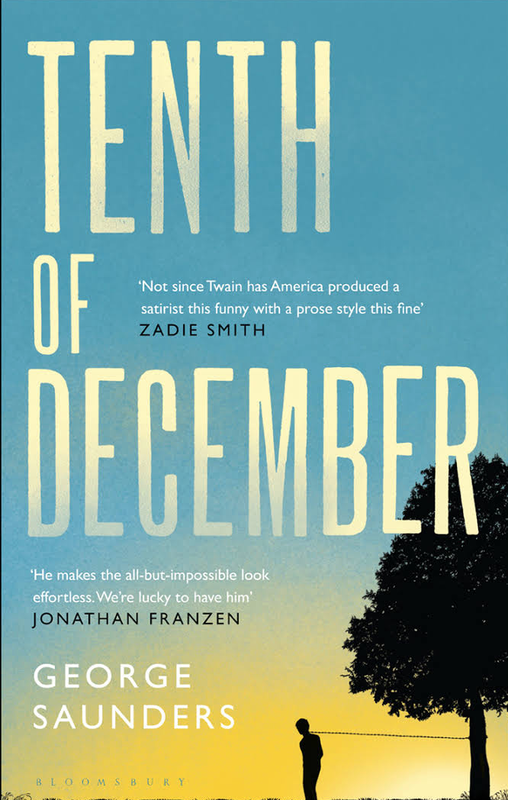 Image: Cover of George Saunders’s Tenth of December, one of the books of literary fiction read by participants in this study.